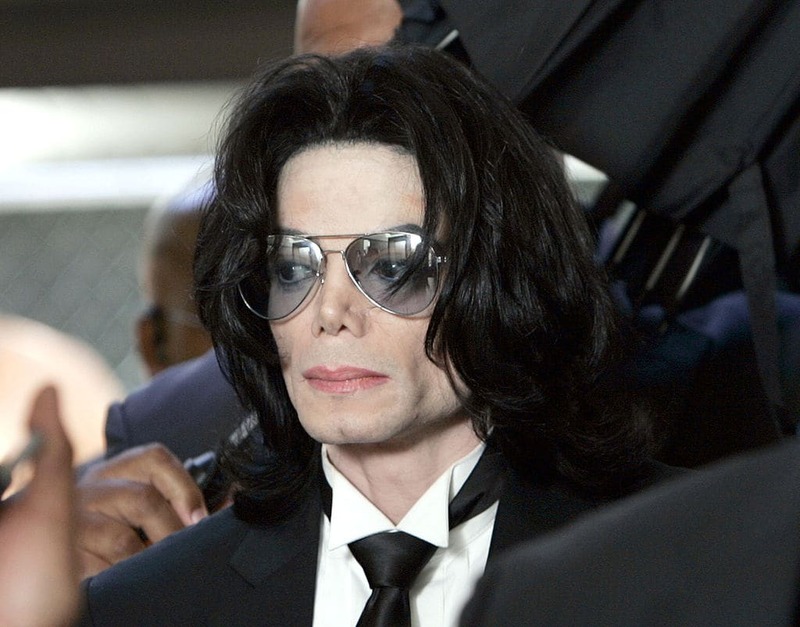 The final installment of Wade Reed's documentary 'Leaving Neverland' which features the testimony of Wade Robson and James Safechuck, the alleged child abuse victims of Michael Jackson, has proved to be just as explosive as the previous installments. According to Daily Mail, Robson claimed in the last episode that Jackson sexually assaulted him shortly after he and Safechuck defended the singer in a civil lawsuit filed against him by 13-year-old Jordan Chandler, who had accused the 'King of Pop' of sexual abuse and molestation. 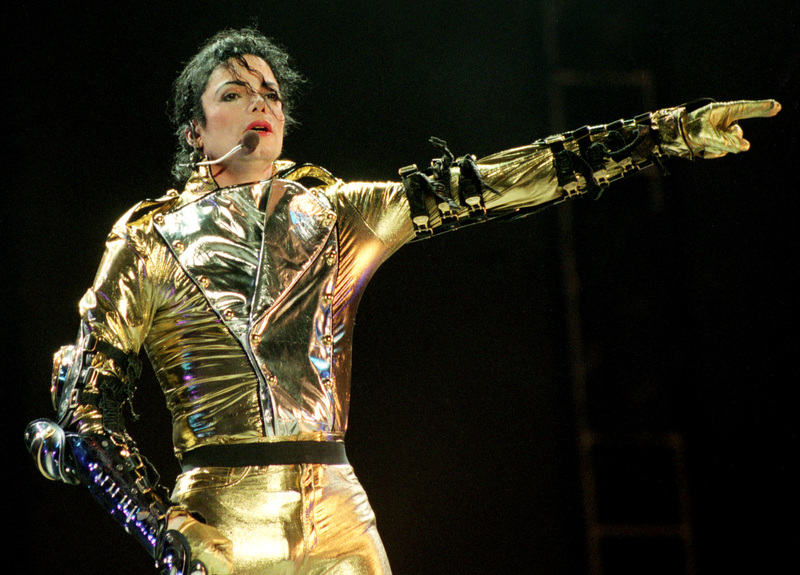 In 1993, Jordan Chandler accused pop star Michael Jackson of molesting him. 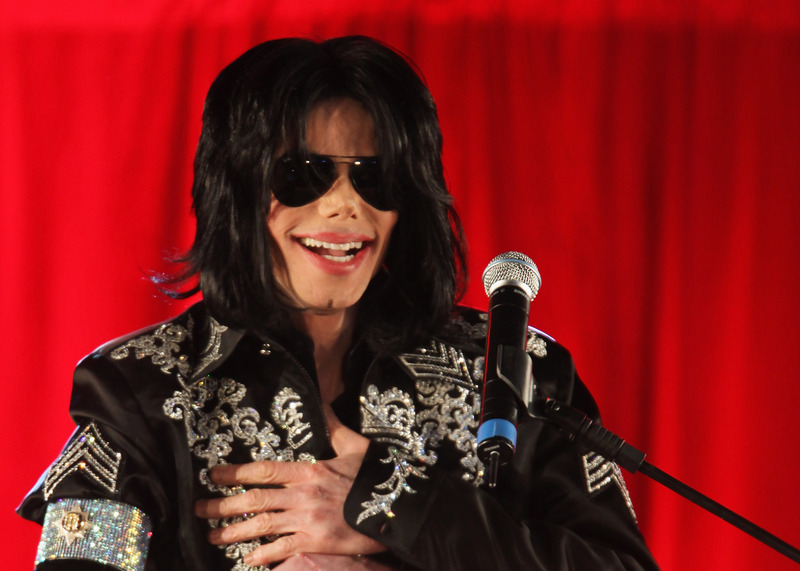 Following the allegations, police had raided Jackson's home and found books and photographs in his bedroom featuring boys with little or no clothing. A chauffeur had testified that he dropped Jackson off at the teen's home for 30 straight nights at one point and Chandler had also given the authorities an accurate description of Jackson's intimate parts, including how the singer had patchy-colored buttocks, short pubic hair, and pink and brown marked testicles. However, the investigation would ultimately prove inconclusive, with the depositions of both Robson and Safechuck likely proving key. Robson, who even gave a television interview alongside his sister and mother defending the singer, alleges he knew the accusations were true but that he was angry at Chandler for taking his place. "'I knew it was true, but I couldn't let myself go there — it just was like Jordy was the enemy," he said, adding, "Michael told me that I had to lie and that's what I did." Safechuck similarly confirmed that their testimony was practiced. "He asked me to testify," he explained. "'I had rehearsed it so much, I was just going through the motions. They asked and I said no of course, just like part of my job to do that for Michael." The civil lawsuit ultimately ended with no formal charges filed against Jackson and with the singer reportedly paying out $23 million to Chandler. Getting away with his crime allegedly emboldened Jackson further, Robson claimed. "My mom and I went to Neverland soon after [the settlement] for a few days," he revealed. "You know, the same physical scenario happened where mom stayed in one of the rooms in Neverland and I went up into Michael's room and into Michael's bed and the same sexual stuff happened all again." Robson said he even felt good about the sexual assault because it meant he was back together with the singer after a two-year hiatus. "Just first hearing that he wanted to see me, that he wanted me to come there, felt so good," he said. "I'm back... Like we're coming back together." While Robson would be whisked away to Neverland after the Jordan Chandler case, Jackson gifted the Safechuck family a house. He also showered Safechuck with gifts, including getting him into filmmaking classes, and allegedly tried to get him to drop out of school. "Michael tells you, you don't need school, no one who ever did anything good went to school," Safechuck said. "And he talked to my parents because I was in some of the advanced classes and he said you don't need math," adding that, once he was out, Jackson assured his family he would be there for their son. However, shortly after, Jackson announced he had married Lisa Marie Presley. "He is making you depend on him. Like, don't go get an education, I'll take care of it," Safechuck explained. "And then when he went away it pretty much derailed and I was kind of lost."